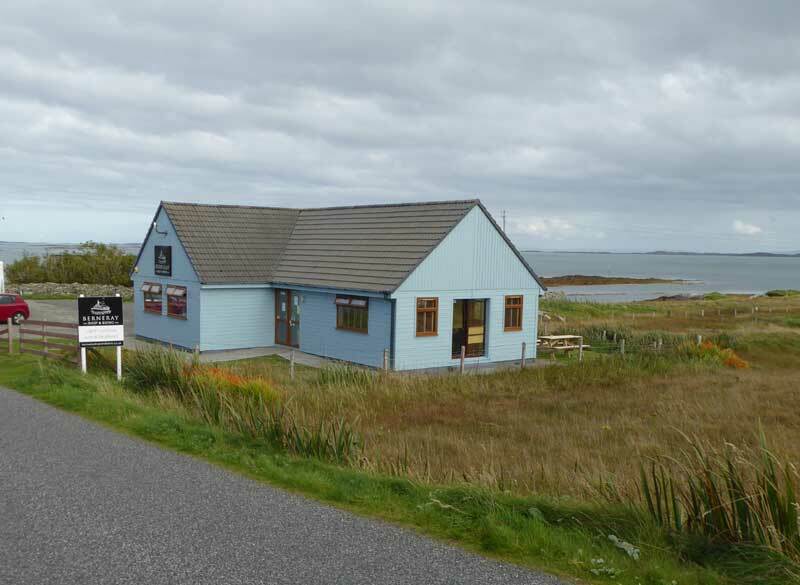 Berneray Shop and Bistro | Isle of North Uist Berneray Shop and Bistro, Berneray, Isle of North Uist. Outer Hebrides. HS6 5BJ.